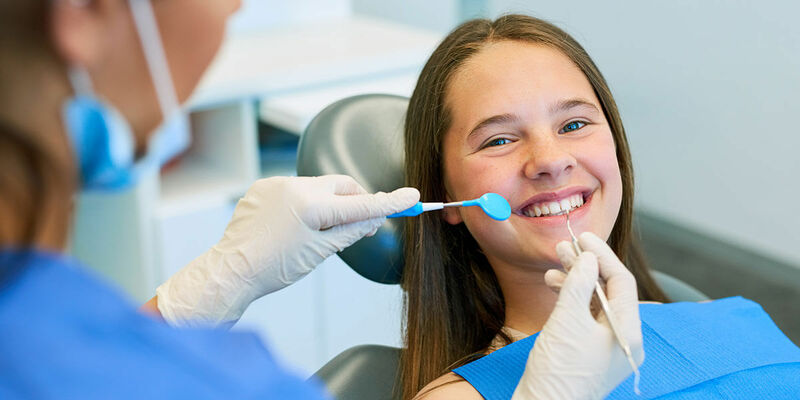 Conscious sedation or minimal sedation is part of various techniques that are used by pediatric dentists, alongside behavior management techniques. The goal is to provide quality dental treatment in both cooperative and uncooperative children. Depending on the personality of the child, oral sedative medications and nitrous oxide can be used successfully and safely during dental procedures. Please click on the link below to read and download instructions for preparing for oral sedation.